Arrow Companies specializes in providing a full spectrum of real estate services to our clients throughout every phase of their project. For commercial clients, Arrow offers help from the first stage of looking at vacant pieces of land to the last stage of ensuring your property is sold or leased properly. Arrow will also help land developers by completing the required legwork to help you prepare for your project. We will follow every necessary step to get your project approved, retain the appropriate permits and get your project off to a strong start. Once you're ready to begin, we provide ground-up general contracting services for our clients, third parties and investors. For existing buildings, we provide buyer/tenant representation for those looking for to relocate their business and seller/landlord representation for those looking to fill their spaces. 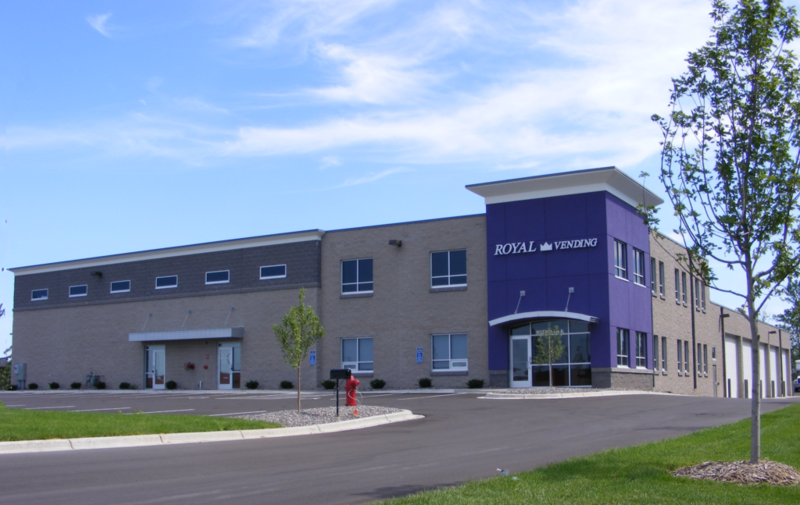 If you currently own a building, we provide full property management services, taking care of the day-to-day operations and providing you with a monthly report. Regardless of what stage of the commercial real estate process you are in, Arrow Companies is here to help you make the most of your business. 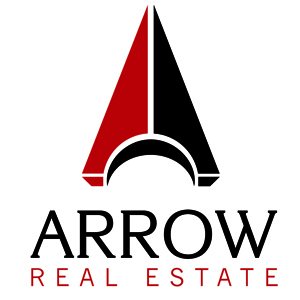 Arrow Companies has always had a huge passion for residential real estate. We have worked with homeowners since 2008, providing solutions for both buyers and sellers. Whether you are looking for a new single-family home, condo, or townhome in the Minneapolis-St. Paul Metro area, Arrow Companies will help you find the perfect home and ensure you're getting a great deal. Our listing experts are highly qualified to sell your home using our strong internet presence and extensive field experience. If you're looking into becoming involved in any aspect of the real estate market, let Arrow ensure you have a positive experience. Contact us today! Provide beginning-to-end real estate market solutions and expertise.